Since Super League launched our Featured Server series we’ve gotten dozens of submissions from Minehut creators like you. We’ve explored servers from the bold, to the creative, to the fun, to the downright silly. This week, we’re recapping some of our very favorites to inspire you in your creations in Minehut! Want your server featured on Good Grief and the Super League Blog? Fill out this form and we’ll reach out if we want to showcase your server next! 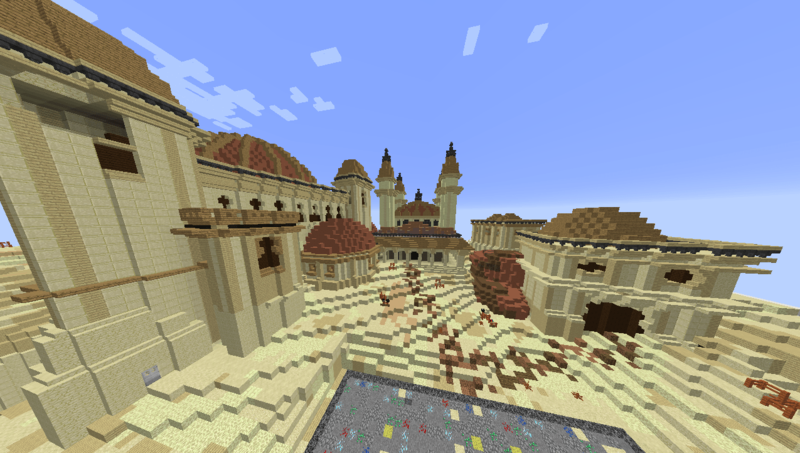 CrystalMC CrystalMC and its creator, cheekeh, set out to create a server “for players to have fun” and they have succeeded. 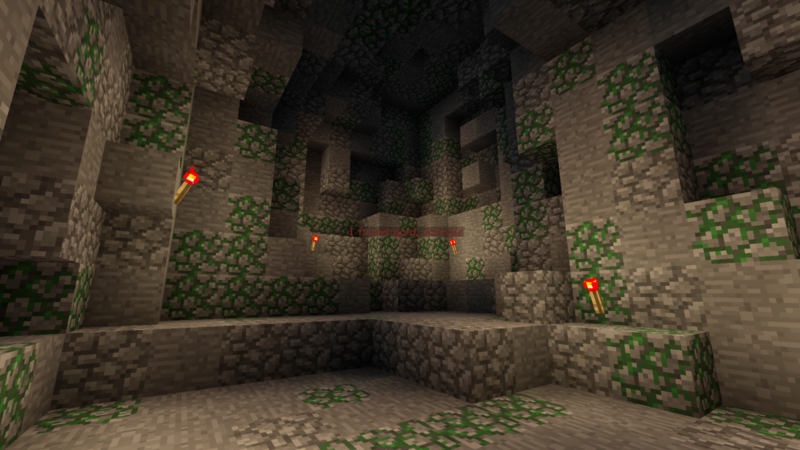 CrystalMC is a Skyblocks server giving the player free realm to explore, mine, battle or build! Read our full post on CrystalMC here. Wizard Grind it out and showoff your determination in the unique prison server, Wizard as you earn money in various mines. Start off in the Safe Mines and work your way up to the PVP Mines as you work for better items, money and standing within the world of Wizard. Read our full post on Wizard here. 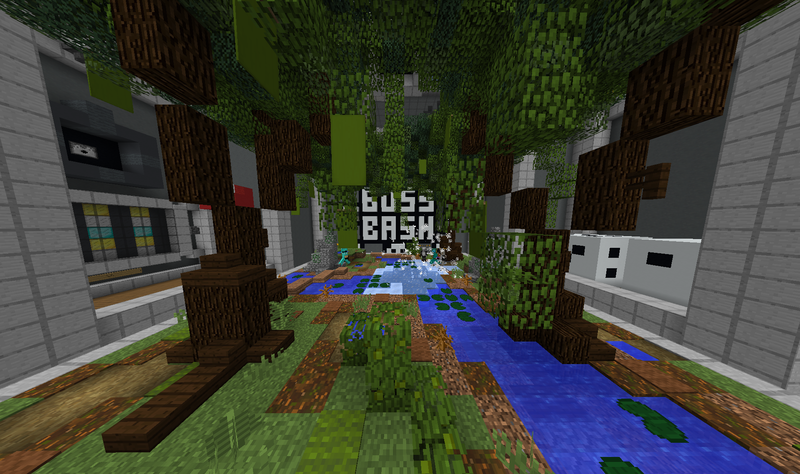 BossBash BossBash is a server dedicated to most difficult and rewarding part of any game – the boss battle! Each boss and map is totally random, making each experience totally unique. 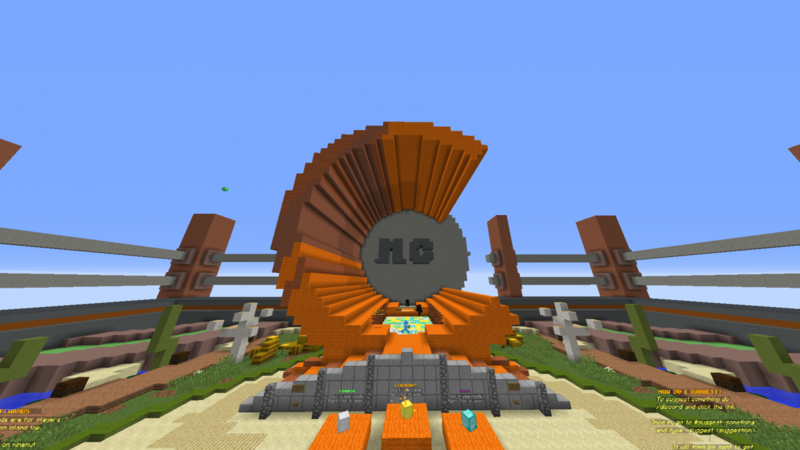 The server was crafted by a team of Minehut users each of them brining their skillset to a specific facet of the server from coding, to maps, and marketing! CrackCode CrackCode is a puzzle-solving server that will have you seeing the world in numbers. Progress through a series of levels by uncovering a four-digit code hidden somewhere in your surroundings. Look for patterns, shapes, and hidden numbers—and don’t forget to use the clue you’re given at each level! Learn more about the server here. Think your server has what it takes to be featured? Then submit your server now for your chance to be featured on the Super League blog and to have Michael and Trent explore your server LIVE on Good Grief! To apply to become a Featured Server, fill out this form. 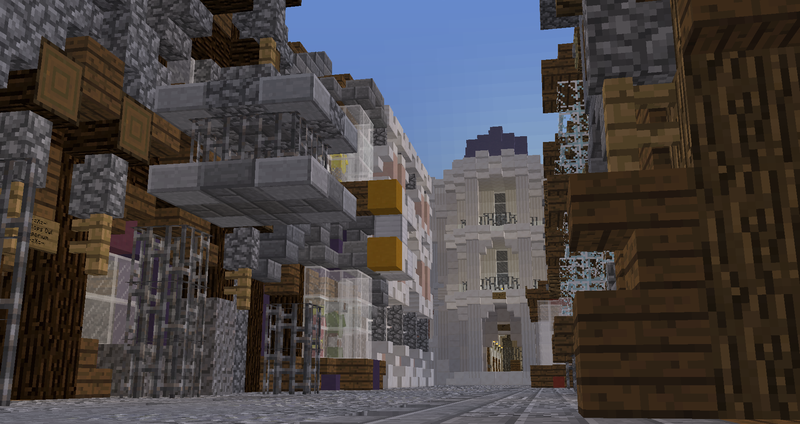 Want to stay up to date on all our Minecraft and Minehut events and offers? Be sure to follow us on Facebook, Twitter, and Instagram!